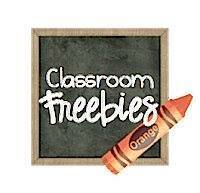 As a TpT seller I love creating products for teachers. 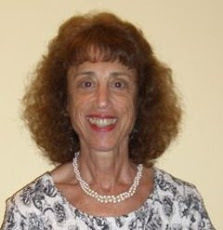 Having been a classroom teacher for more than 33 years in the regular elementary classroom, special ed and ESL classrooms. 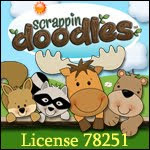 I try to create products to help meet the needs of all the students in the classroom. 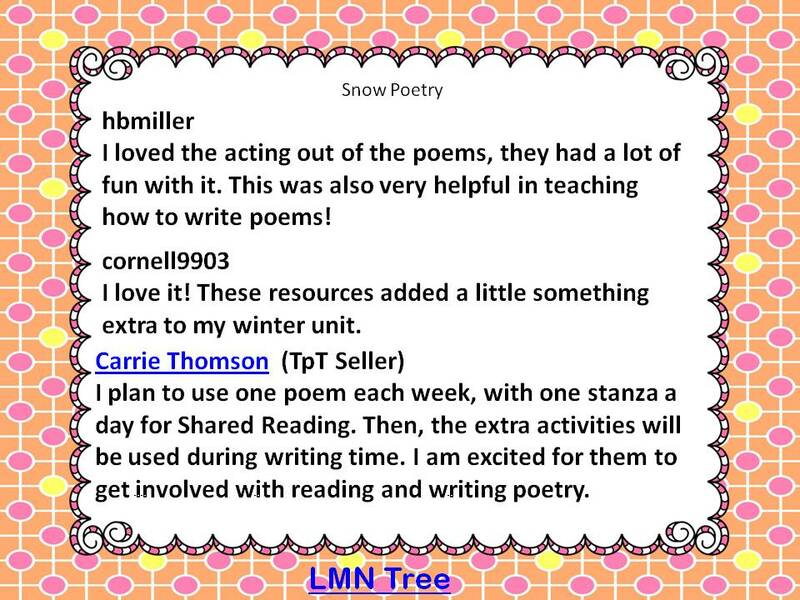 I love to write thematic units with reading and writing activities as well as poetry units for the K-3 teachers. I create my own shared reading books and write original poems..A lot of my fabulous feedback was about how teachers loved the different level texts and guided reading books to meet the needs of all the students in their classrooms. I'd like to share fabulous feedback that I've received on 3 products. Every time I read them they make me smile. First is my best seller Hooray for Constitution Day: Grades 2-3 You can check out all the feedback by clicking on the link or picture below. Here are 2 fabulous ones!!! They always make me smile. 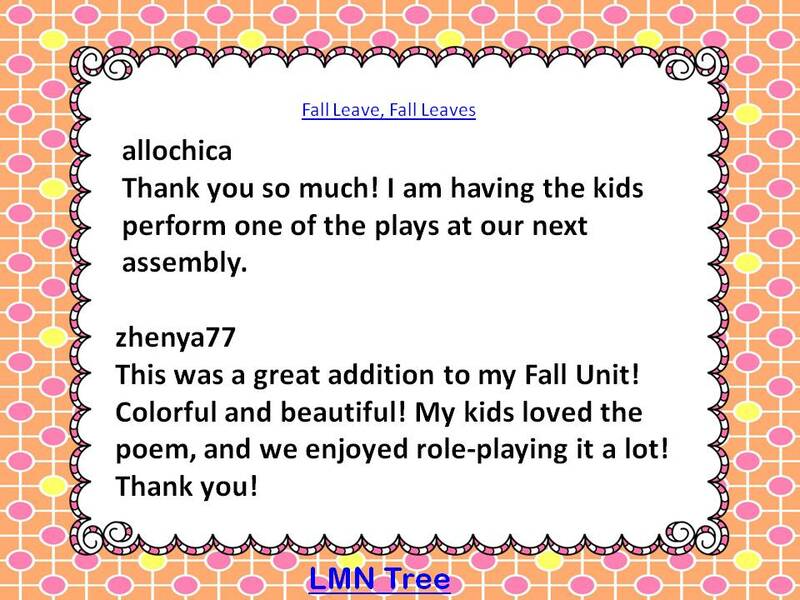 Next was one of my favorites: Fall Leaves, Fall Leaves for K-1 Fall is my favorite season of the year and I included 2 Fall plays which teachers loved so much. How cool that one teacher had her students perform one at a school assembly. You can read all the feedback by clicking on the link or the picture below. It was really hard to pick a 3rd item as I wanted to pick a Poetry unit. 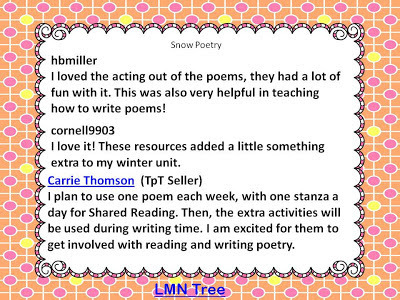 I have 6 Poetry units that span the whole school year and my most popular one is "Snow Poetry for Grades 1-2" I was excited to help teachers add more poetry to their reading activities as well as help them learn about different poetry forms and how to write different forms of poetry. You can read all the feedback by clicking on the image below. I have something special for these wonderful people who left such fabulous feedback on my products. 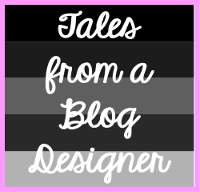 If any of you should happen to read this blog post please leave your e-mail so I can send you a free product from my TpT store. 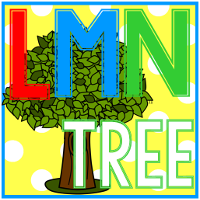 Since I create materials for different grades just browse my products and let me know which one you would like to have. It's my way of letting you know how much I appreciated your kind and thoughtful words. For me, feedback is so special and truly motivates me to keep improving to create the very best products for teachers. Thank you all for making a difference for your students. 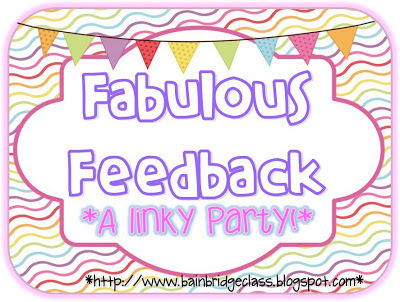 I know that all of the teachers who have left feedback have truly made a difference for me. Please go back up to the top and click on the button and visit some great teacher authors who have fabulous feedback to share with you. I hope each and everyone of you has a very special Teachers Appreciation Week and know how very special you are!